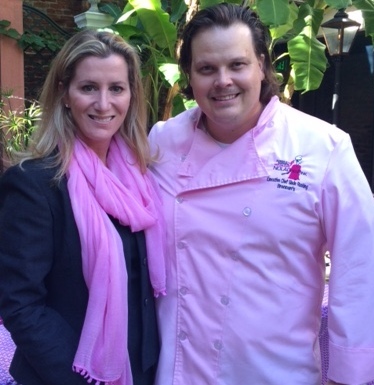 This was a wonderfully delicious way to help in the fight against breast cancer! 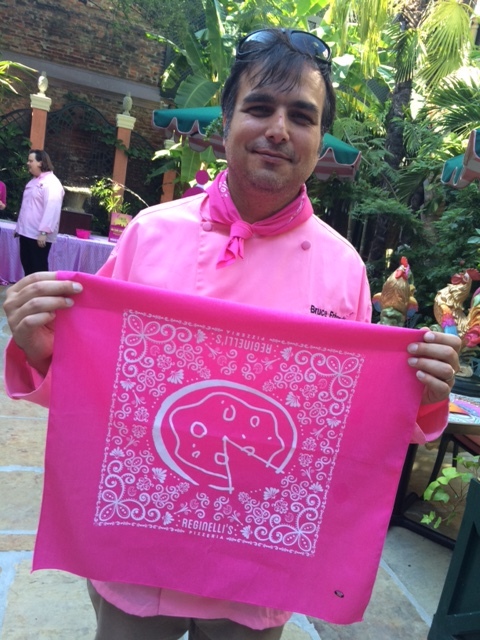 Chefs from participating restaurants wore their distinctive pink chef jackets. 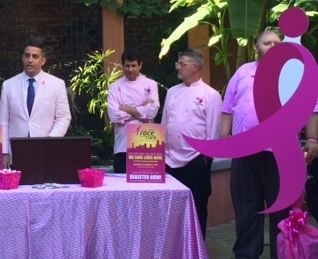 Dining at any of these participating restaurants for NOLA Goes Pink benefited Susan G. Komen® New Orleans during the month of October. 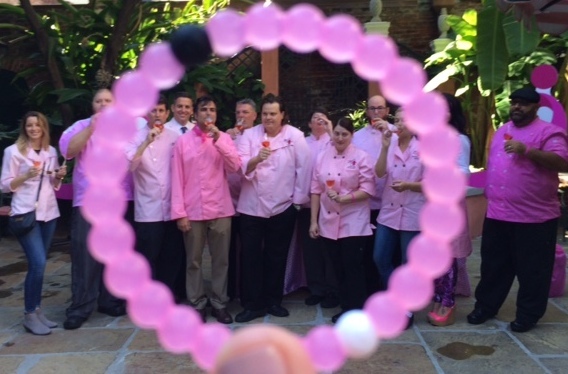 NOLA Goes Pink chefs toasting through the eye of the Lokai bracelet. Click here to view photos from our 2013 #KICKDAT.